Our custom tracking and management applications are unique in the industry, built specifically for your business, and provide a real-time view of your entire global supply chain. 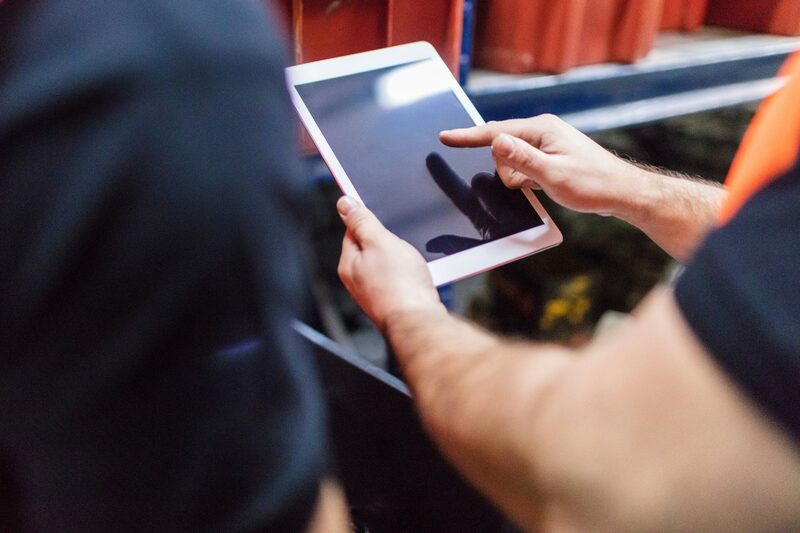 The global visibility available through our online, interactive tool kit enables seamless access to rich, real-time supply chain information from the unique perspectives your business requires. We integrate with any computing environment and extend to global tracking, KPI reporting and exception management, document management, dynamic downloads, booking and rate requests. XML – CIDX, EBXML, RosettaNet and many other industry vertical standards. ERP Integration – SAP, Oracle and PeopleSoft as well as many other ERP applications. Application-To-Application Interfaces – Access and display our information directly from your applications. 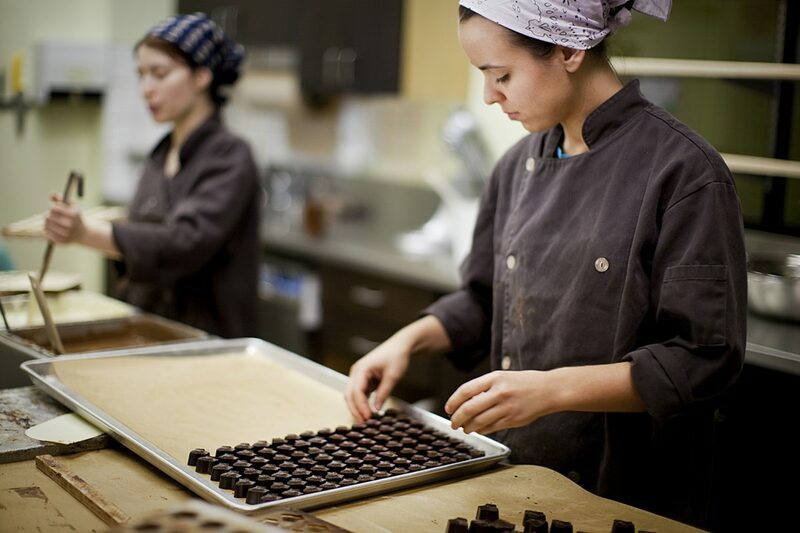 One of the largest chocolate manufacturers in the world seeks a shipping solution for their products that are sensitive to moisture, heat, freezing conditions humidity and temperature changes. What we bring is our ability and desire to be your true logistics partner, one who is ready to integrate seamlessly into your processes instead of you adapting to ours. dfYOUNG enables the seamless access of rich and timely global supply chain information. Our visibility solutions are unique in the industry and provide a real-time view of your global supply chain that is accessible from the Internet. Enjoy real-time quality performance snapshots, continuous supply chain optimization and innovation, provided by our KPI measurement, exception management and reporting tools. All rate quotations requested utilizing our software are responded to in a very prompt manner, initiating a high quality, efficient and customer-focused logistics experience. With dfYOUNG’s web-based booking tool, you can launch the shipping process from any device with Internet access, anywhere in the world and twenty-four hours a day.